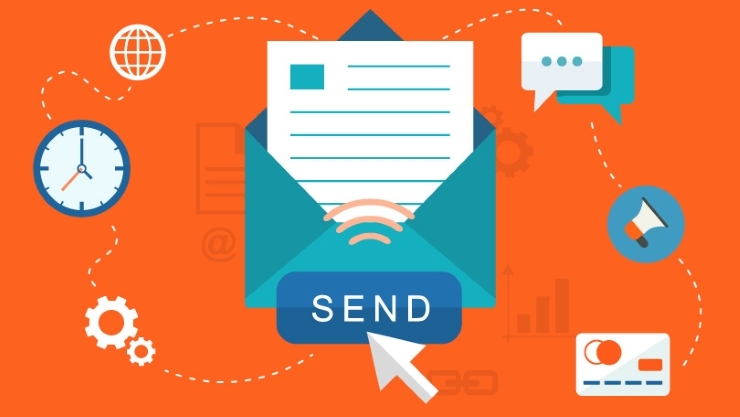 E-mail marketing campaign's half success is decided by the email or the newsletter that is required to be sent to the potential clients and customers. Naturally, this demands the skill of intelligent web design and developers. Email newsletters are an important aspect of Internet marketing. The concept has always worked miraculously in engaging readers and persuading them to take the desired action on the website. In this article, we are talking about creating high quality HTML newsletters with the help of web design and development services providers. 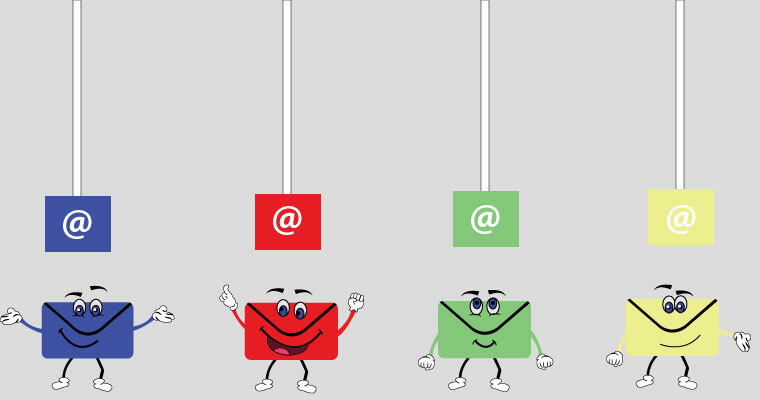 Many believe that email newsletter have no room for CSS. Fortunately, it is a myth. CSS is easily supported. Every monitor comes with table of supported CSS properties. Elements such as fonts style, font family etc are easily supported. However, still it is advised to get the job done by a CSS designer. A newsletter without links cannot work out. Now the links you put in your newsletter can either go to other pages around the web, or to your website. Also, the footer will carry an unsubscribe link. It is quite a task to manage all these links, and this is where the requirement of web developers is felt the most. Only a CSS expert will be able to work on inline color and an additional span tag within the anchor element. As far as functionality of various features are concerned, leave them completely on your web development services provider. They are the nest judges and know exactly what works fine with what browser. Moreover, since your readers would love to see the link getting opened in new tab, ensure to keep the target as target= “_blank” attribute. Almost every browser will understand it immediately. Also, this element on your anchor links will create no poor effect in case of e-mail software such as Lotus Notes, or Outlook either. Before drafting and sending your newsletter, ensure to test the freshly developed newsletters on all major e-mail clients. If not all, make sure to test on Gmail, Hotmail or Yahoo! Mail. In addition, you must also check their functionality with various operating systems, especially Mac OS X and Windows. Not all readers will view the email natively. Hence, you may think of providing an alternative version somewhere on the Web. For this purpose, your website development services providers may have to include a plain text version. However, this way you will lose all your HTML tags and only content as a plain text file will be available. It is manageable bit when you provide your readers with a full Web version of the same newsletter, the damage get eliminated.